Dixie Lock & Safe can service and maintain your broken safe. 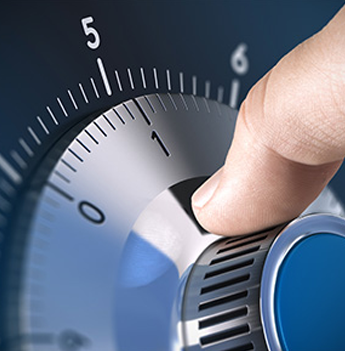 Dixie Lock & Safe can open your locked safe and even install new or used safes. Have a safe you want to be restored? Call Dixie for a free estimate today. 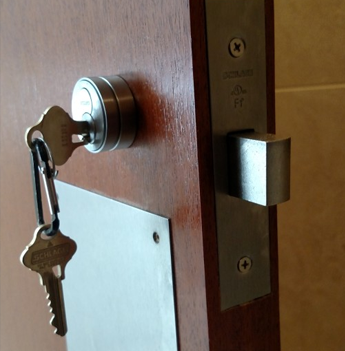 Dixie Lock & Safe offers commercial services such as re-keying, digital lock installation, emergency repairs and openings. Door closers and automatic hardware is also a common job for our technicians. Dixie Lock & Safe can unlock all models of cars and cuts keys for many different vehicles including ATV's, RV's Trucks, Cars and more. 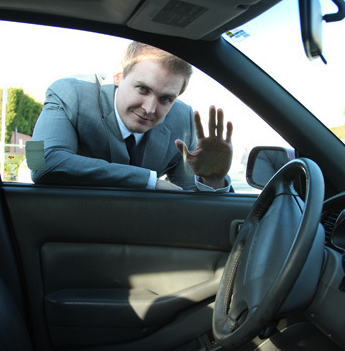 If you're not sure of where to get an extra key or if you've locked yourself out call today. Dixie Lock & Safe can come to the rescue by unlocking your door or replacing existing hardware. 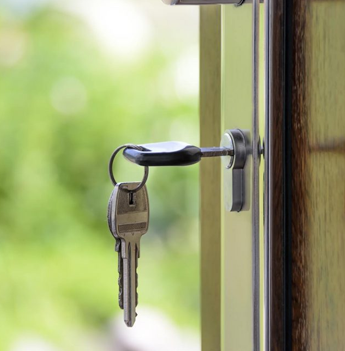 We can often repair locks and re-key them to save you money. We also sell a variety of hardware. 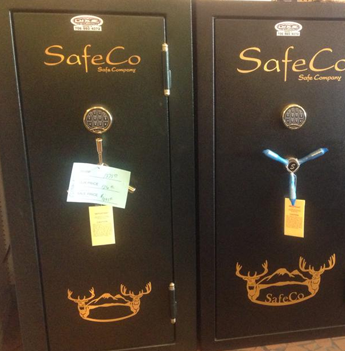 Dixie Lock & Safe sells safes of all types. Fire safes, Security safes and everything in between. We have a selection of new and used safes and can help you choose the right safe for your needs.